According to an old legend, a Macedonian girl named Dojrana was fetching water from special springs that had to be sealed after use. At the very moment Dojrana was filling her jugs, she heard that her beloved had come back from the army and forgot to seal the springs. 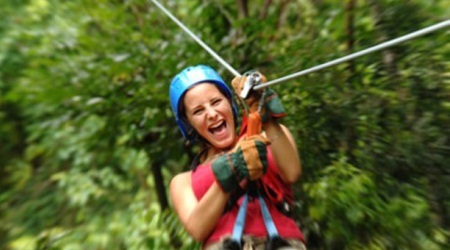 Lake Dojran was, as the legend says, the result of her careless euphoria. Due to the Mediterranean climate of southern Macedonia and the proximity of the balmy Aegean not far to the south, in the Dojran area vegetation starts blooming n early spring and continues to do so until late autumn. 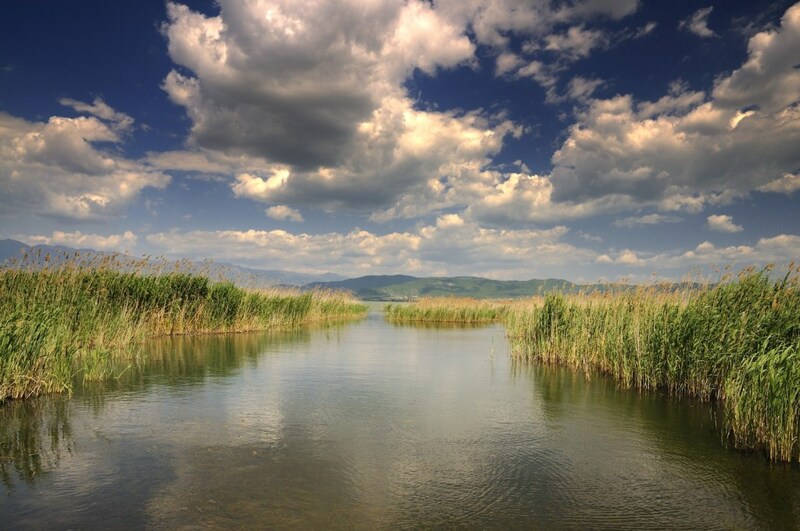 Even though Lake Dojran is only 10 meters (30 feet) deep at its deepest point, it is full of life. 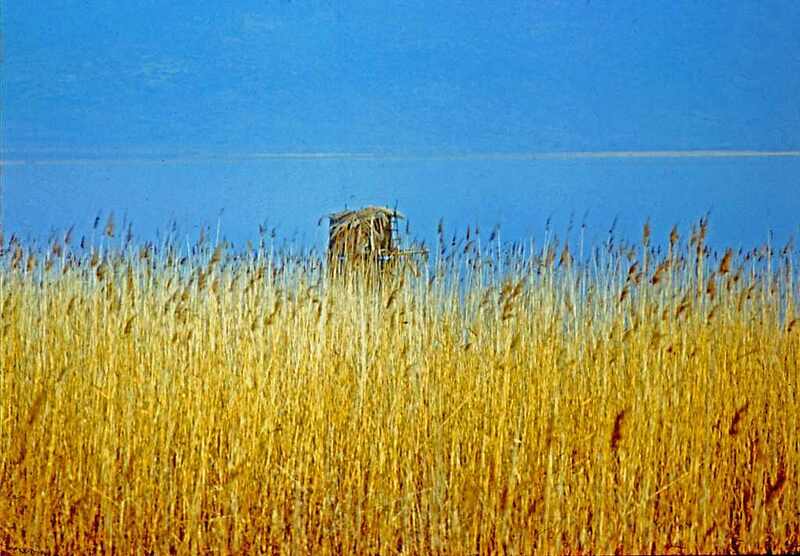 The large quantity of weeds that grow in the lake and the large number of plankton on its surface make Dojran’s waters very helpful for treating rheumatism, skin diseases and respiratory diseases, so many tourists come here precisely for this. 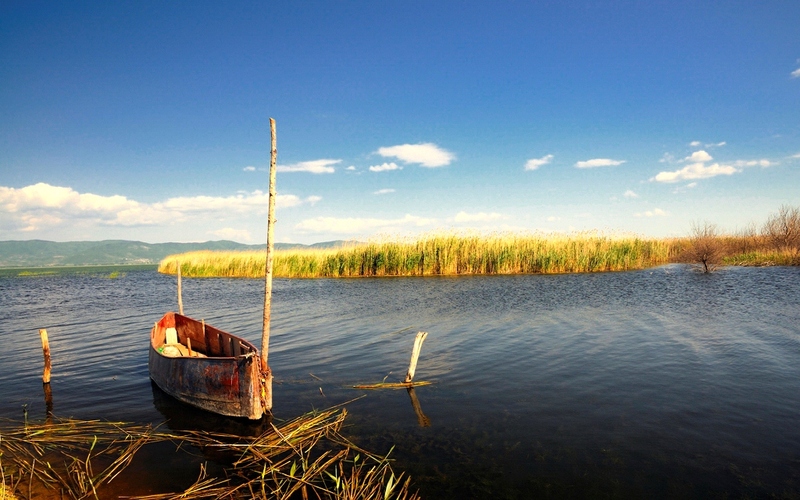 What are distinguishable about the Dojran lakeside are the fishing boats and the fishermen’s huts standing on stilts above the surface of the water. 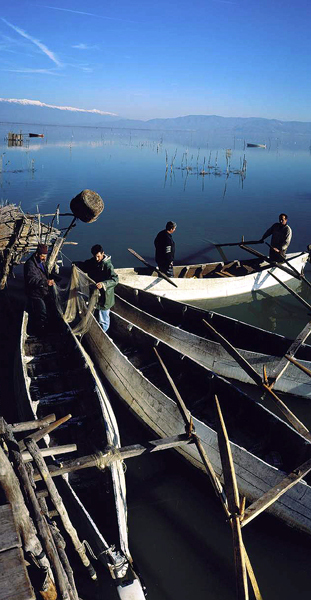 The method of fishing here is original and very old, performed with the help of the cormorants, gulls and other birds that fly above the lake, directing the fish into the baskets where they are gathered in enormous quantities. The father of history himself, Herodotus, noted Dojran’s fish potential way back in the 5th century B.C. According to him, the lake was so teeming with fish that if you put an empty basket in the water at night, it would be full by morning. Today, the best known types of fish are red-finned carp, trout, perch, eel and claw-fish. Dojran Lake is a lake with an area of 43.1 km² shared between the Republic of Macedonia (27.3 km²) and West Macedonia within Greek Macedonia, Greece (15.8 km²). 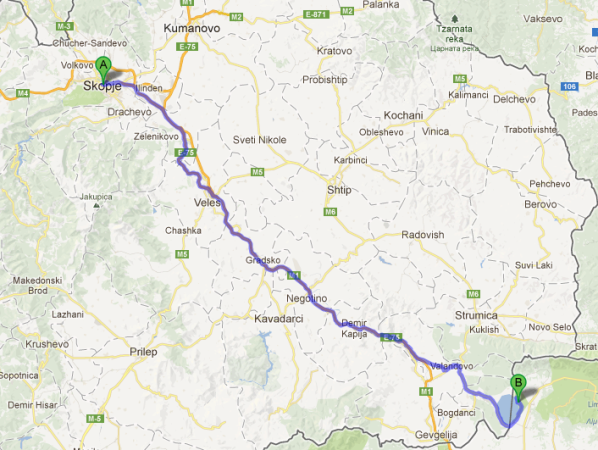 To the west is the city of Nov Dojran, to the east the village of Mouries, to the north the mountain Belasica/Beles and to the south the Greek town of Doirani. 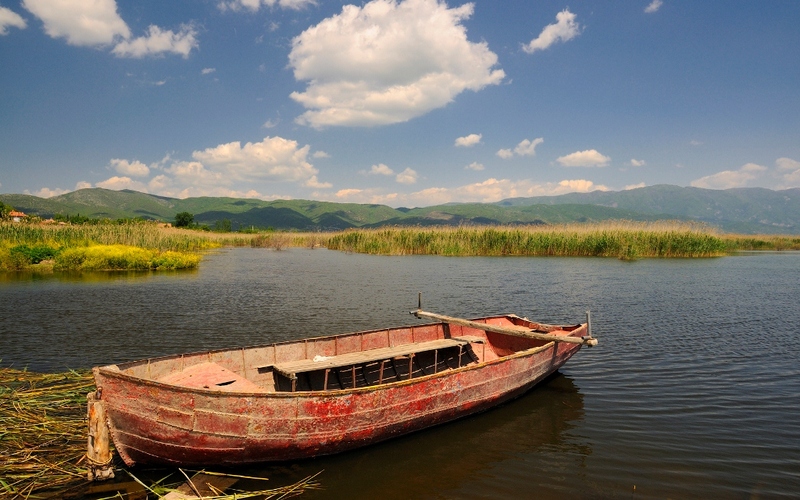 The lake has a rounded shape, a maximum depth of 10 m and a north-to-south length of 8.9 km and is 7.1 km at its widest, making it the third largest lake partially in the Republic of Macedonia after Lake Ohrid and Lake Prespa. The lake was on the southern line of the Macedonian front during World War I, and its southern shore became the site of the Battle of Doiran between allied Greek and British troops attacking from the south, and Bulgarian troops entrenched to the east of the lake. A monument to the battle and two cemeteries for Greek and British troops stand on a hill a few hundred meters south of the lake.